The next flower in our series of posts on Wedding Flowers and Symbolism is the Gardenia. 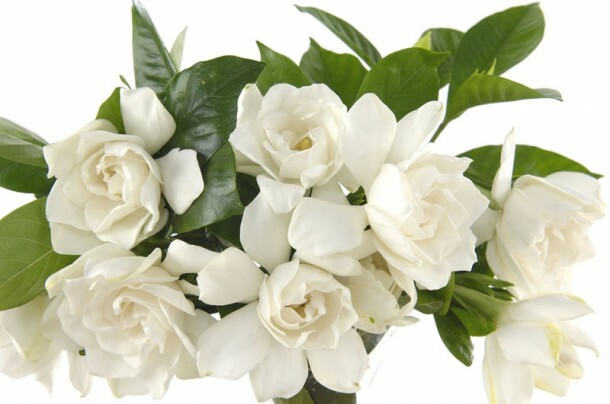 Prized for their wonderful fragrance, Gardenias are the choice of many brides the world over as their wedding flowers. In France, decades ago, Gardenia was the traditional flower which men wore as boutonnières on special occasions including weddings. Gardenia flowers have large beautiful blooms that are perfect for floating in a bowl with some candles. Floating single gardenias in low bowls or glass cylinders make a beautiful addition to wedding tables. A very popular wedding flower, the white Gardenia adds an elegant touch to any table centerpiece, wedding bouquet, or flower arrangement. Gardenias can also be tucked amongst other flowers in a bouquet or used for an especially elegant corsage or boutonniere. Colours: Gardenia flowers are solitary or in small clusters, white, or pale yellow, with a tubular-based corolla with 5-12 petals ranging from 5-12 cm in diameter. 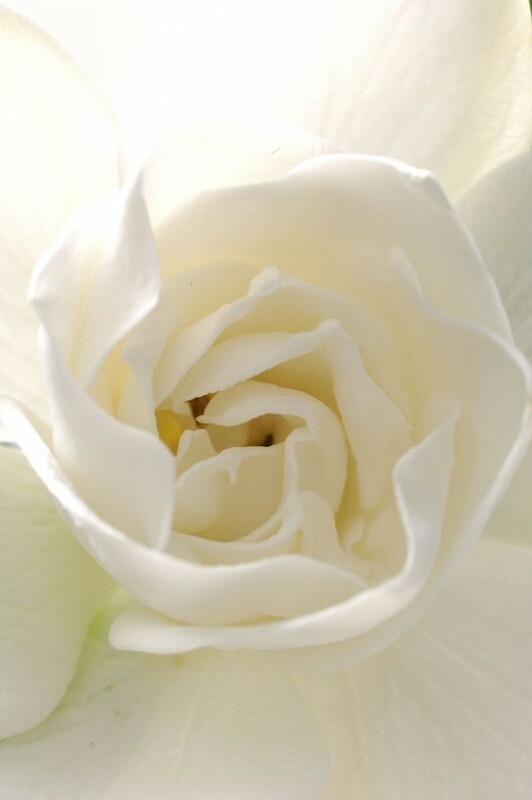 Symbolism and Meaning: Gardenias symbolise Purity and Joy. Best suited for: Gardenias work beautifully in floral arrangements and in wedding bouquets and are often used in boutonnieres. Scent: Gardenias are well known for their wonderful fragrance. In Season: Mid spring to summer (although some florists have them available all year round). Did you know? Gardenias are the national flower of Pakistan and the famous jazz singer Billie Holiday was known to wear gardenias in her hair, one of her most noticeable features.